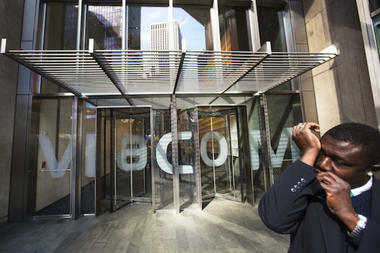 Sony may have struck a deal with Viacom for its forthcoming Internet television service. According to a handful of new reports, Sony has reached a deal with Viacom for an array of television content, which Sony will use for a forthcoming video streaming service. Bloomberg, quoting an anonymous source with knowledge of the talks, says Sony will sell Viacom programs on both a subscription and an a la carte basis. Neither Viacom – whose properties include Comedy Central and MTV – nor Sony is commenting. Still, news of the purported deal was reported today by Bloomberg, the Wall Street Journal, and the New York Times. As the Journal notes, a number of other companies, including Google and Intel, are said to be pursuing paid Internet TV platforms. But the Viacom agreement would give Sony a huge advantage over its competitors. Of course, assuming Sony prices its streaming options reasonably, the real loser here could be traditional cable providers such as Comcast and Time Warner, which would suddenly find their decades-old business model under threat. There’s a caveat though: No one is going to be ditching their cable provider for Viacom programming alone. First, Sony will have to add more channels and content from other media companies. 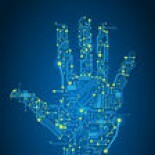 This entry was posted on August 23, 2013 by techinamerica in CABLE, INTERNET and tagged Apple, Big Data, Centers for Disease Control and Prevention, DirecTV, Sony, Thomas Edison, Viacom, Wall Street Journal.